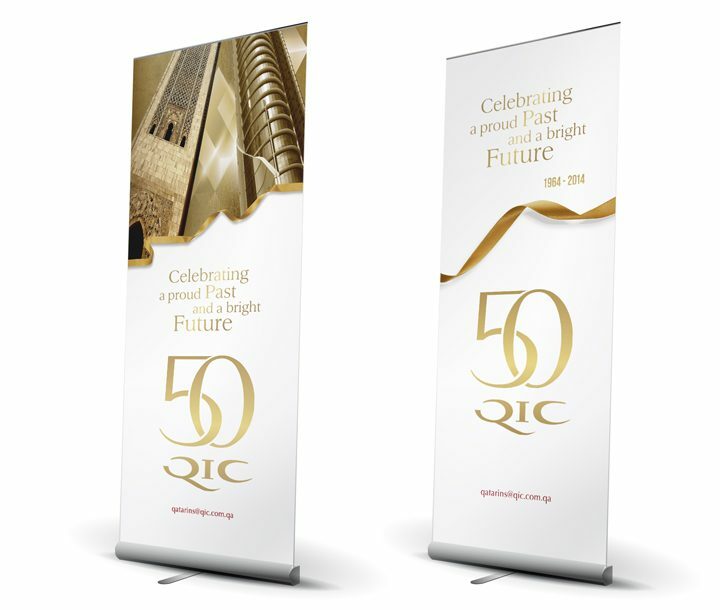 A Golden Jubilee is a major milestone in the existence of an organisation, a moment of pride and celebration. 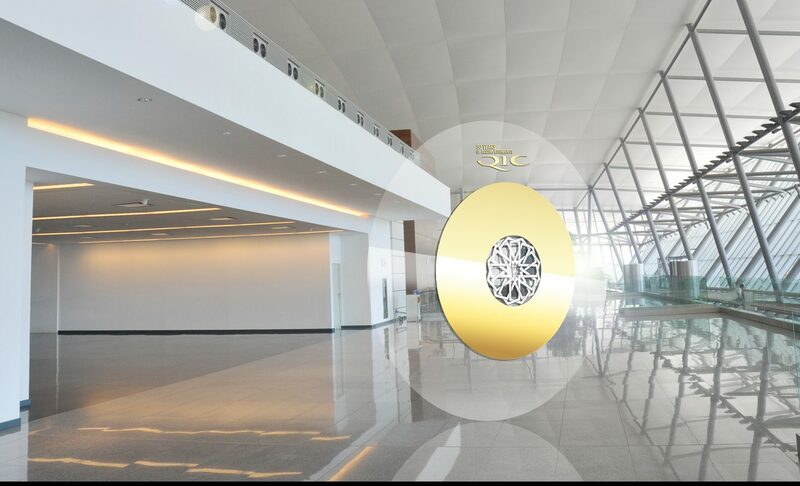 Grow was the lead brand and advertising agency developing all collateral. 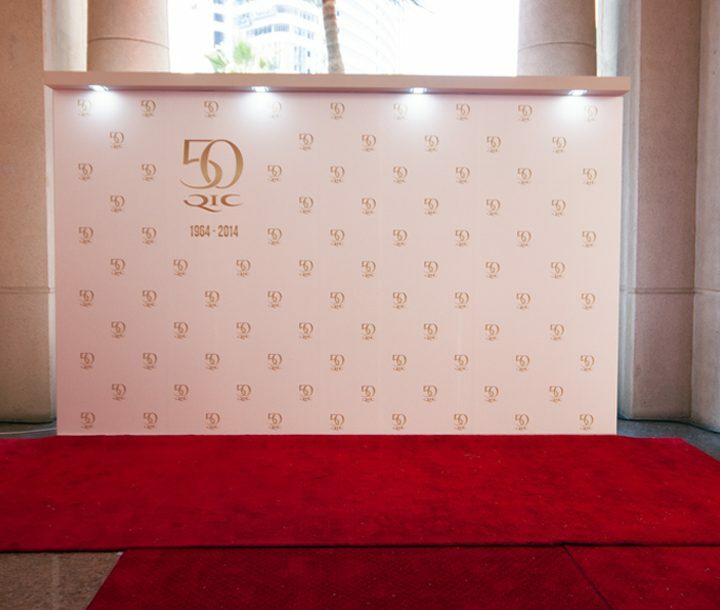 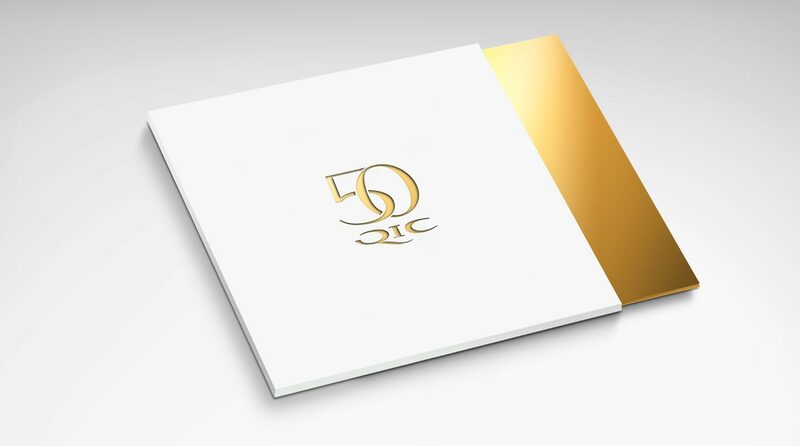 We also developed the creative platform for the event to highlight QIC’s achievements through its 50 years.